This New Era 50FIFTY cap is the exact ball cap worn exclusively by players drafted into the National Football League on Draft Day 2012. The fitted, wool blend cap features an embroidered, raised location name and team logo on the front, full color primary team logo on the right side, stitched New Era flag on left side, and embroidered NFL shield on the back. In a subtly snazzy touch, the under-visor area has the team's official conference logo embroidered on it. Founded in 1920, the New Era Cap Company is the leading headwear manufacturer and creator of New Era Apparel, products that transcend time, culture, sport, and fashion. Producing more than 35 million caps per year, New Era is the exclusive manufacturer and marketer of the official on-field cap worn by every Major League Baseball team and their Minor League affiliates. On the street, New Era is known as the Originator of the True Fitted for its signature cap style, the 59FIFTY. The company is headquartered in Buffalo, New York and operates facilities in Alabama, Canada, Europe, Japan, and Hong Kong. New Era is a "Category A" affiliate of the Fair Labor Association. 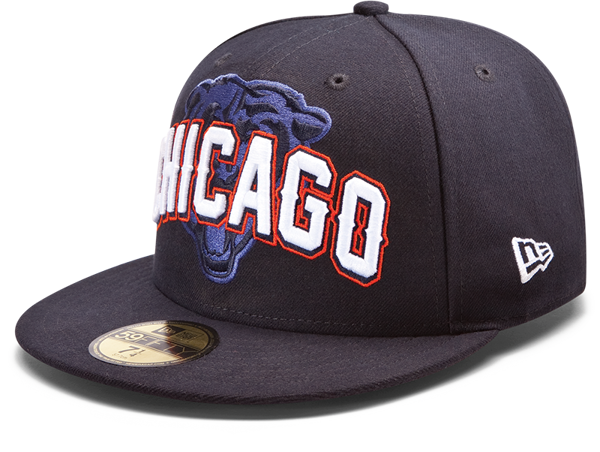 This Is The Cap That Will Be Worn Exclusively By The Players On Draft Day 2012. 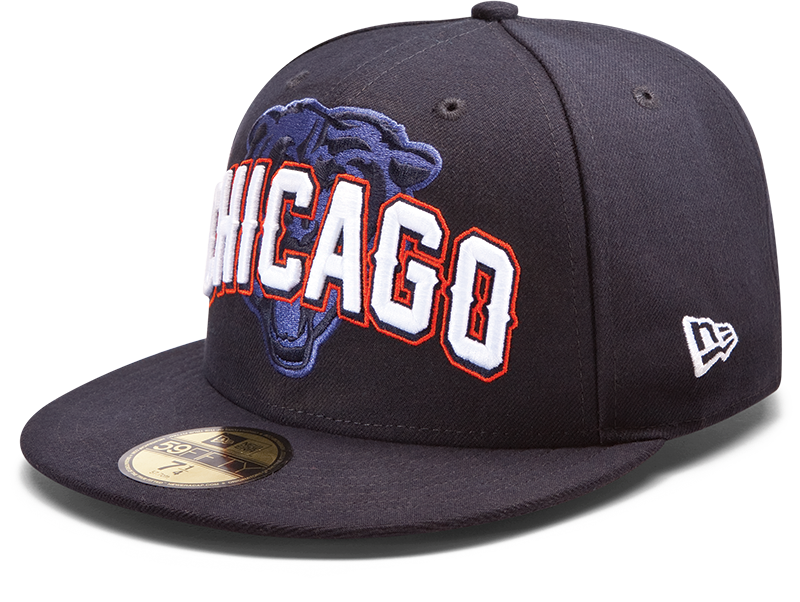 This New Era® 59Fifty® Fitted Cap Features An Embroidered (Raised) City Name And Team Logo On The Front, Full Color Primary Team Logo On The Right Side, Stitched New Era® Flag At Wearer'S Left Side, And Embroidered National Football League® Shield On The Rear. Undervisor Has The Official Conference Logo Embroidered On It.